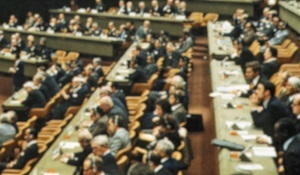 The Treaties, States Parties and Commentaries database includes the text of IHL treaties and related documents and lists the States that have signed and/or ratified or acceded to the treaties, with their potential reservations or declarations. It also contains the existing commentaries to the four 1949 Geneva Conventions and their Additional Protocols, and includes the updated 2016 Commentaries to the first Geneva Convention as well as the updated 2017 Commentaries to the second Geneva Convention. 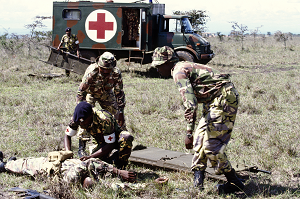 The Customary IHL database contains the 161 rules of customary IHL identified in the ICRC's 2005 Study on Customary IHL and the collection of practice underlying that Study. The Customary IHL database notably also presents regular updates of this collection of practice, making available new State practice in the field of IHL as well as international materials, such as judgments of international courts and tribunals. 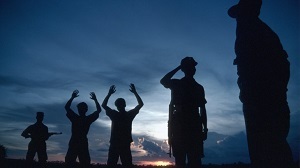 The National implementation database contains laws and case law that implement IHL treaties and other related international instruments, and illustrates possible approaches to incorporating IHL in national legal and administrative frameworks. The database is organized by State and by Topic and most of the documents in the database are entered with a summary to facilitate their consultation.